Blockbuster locations in Windsor will begin their store closing sales this Friday. All of their inventory, including movies and games will be sold at a significant discount. As well, effective as of September 9, 2011, Blockbuster Canada Gift Cards and loyalty/rewards programs will no longer be able to be redeemed by customers. 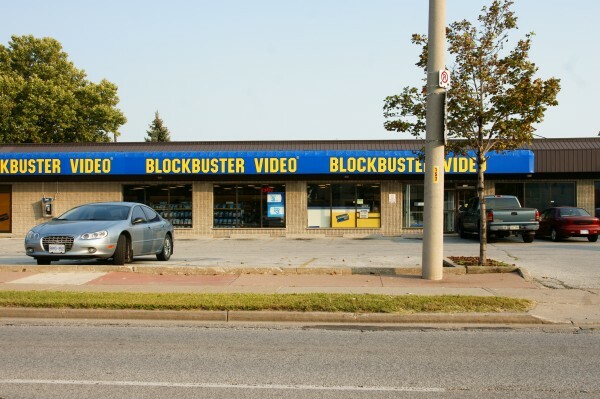 Blockbuster operates four stores in Windsor.